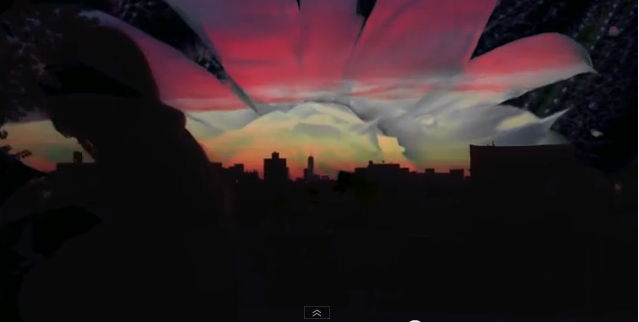 Watch this trippy Vensaire video for their song “If” featured on Vice Noisey. This entry was posted in News, Vensaire, Video and tagged If, noisey, otium, perdix, trippy, vensaire, vice, video. Bookmark the permalink.